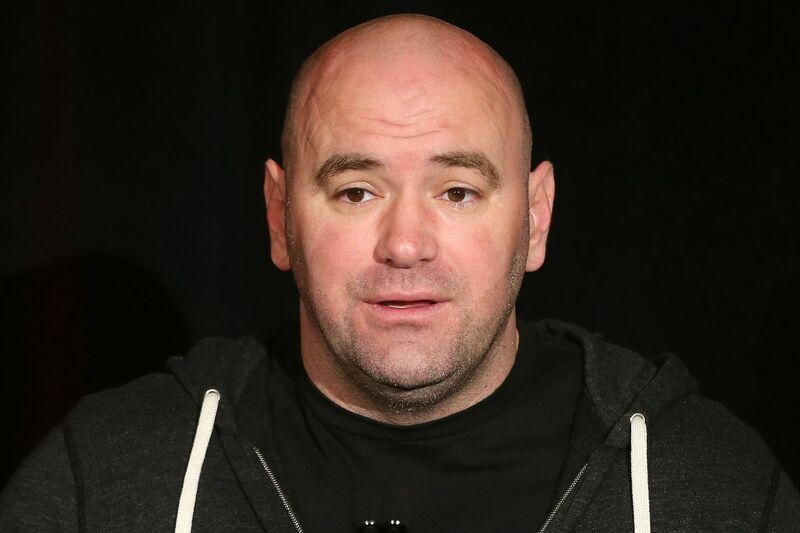 Despite a lack of mixed marital arts (MMA) regulation in “The Empire State,” Ultimate Fighting Championship (UFC) bullishly booked a major pay-per-view (PPV) card inside New York City’s Madison Square Garden for April 23, 2016, following a lawsuit filed in Manhattan Federal Court. New York District Court Judge Kimba Wood was not impressed. The promotion was seeking a preliminary injunction to stymie the state’s ban of MMA, one “so badly written that neither ordinary persons nor state officials are able to say with any certainty what it permits and what it prohibits” (more on that here). I guess K2 Promotions can go ahead with that Gennady Golovkin fight, also booked for April 23.